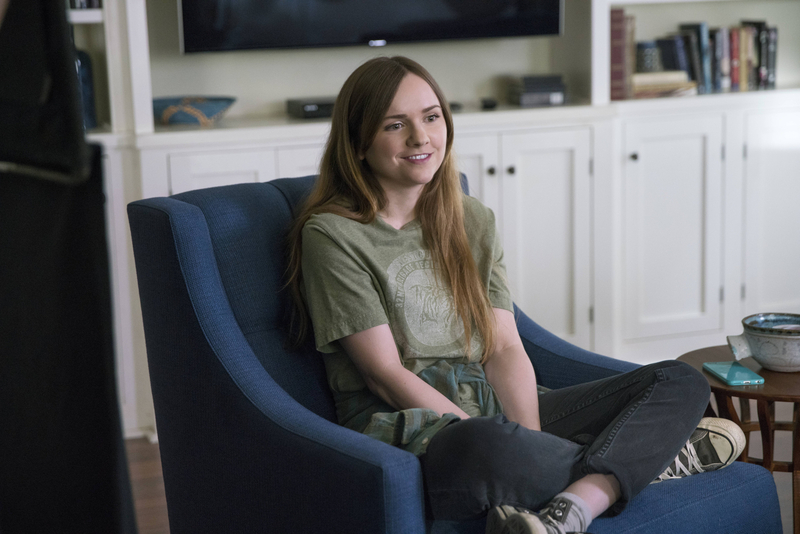 Series music supervisor Tricia Halloran shares the stories behind some of the Hulu show's best and most memorable song moments. With this week’s release of its fourth and final season, “Casual” finished a magical run. 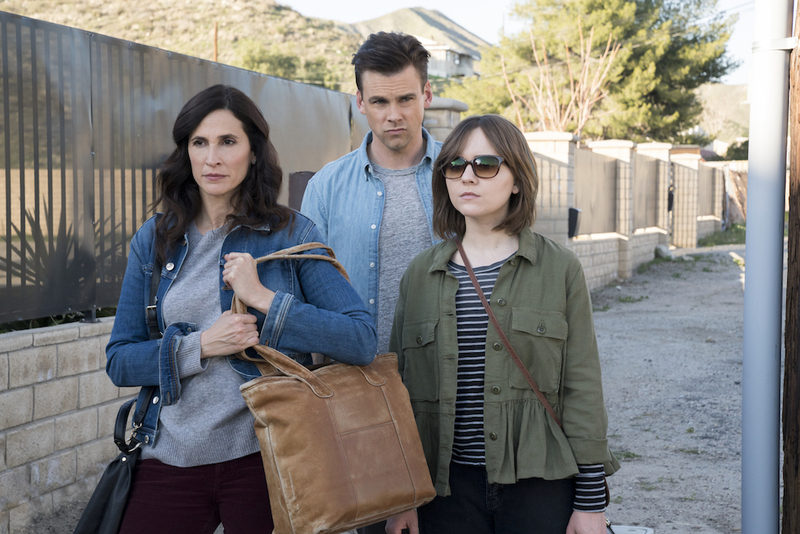 One of Hulu’s first original series, the show managed its main characters’ personal turmoil with great care, avoiding some of the teen and midlife cliches that can befall so many other TV shows. Aside from sharp writing and an influx of strong directorial voices, “Casual” also greatly benefited from having the best soundtrack in the business. 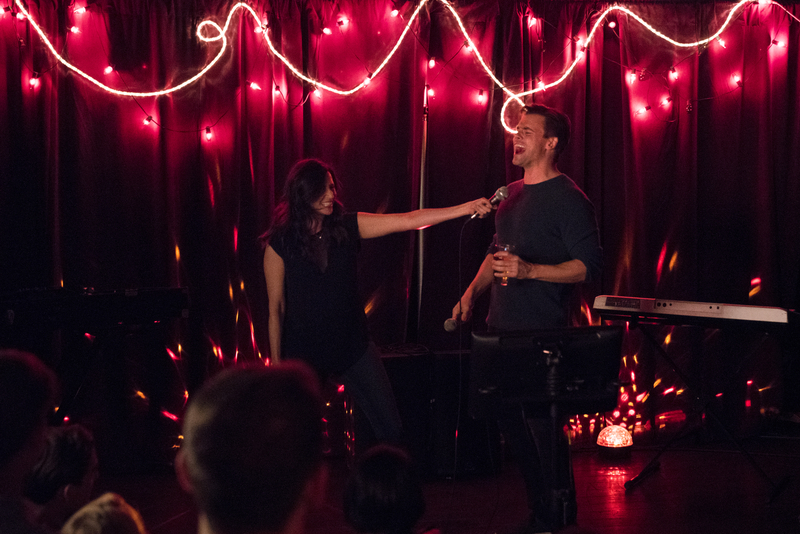 It’s a catalogue of songs, bridging decades’ worth of sensibilities, that worked in concert with Mateo Messina’s gentle, understanding score to make a solid musical foundation for the show’s 44 episodes. As music supervisor for all four seasons, Tricia Halloran helped bring together that wide-ranging collection of songs, from Dirty Projectors to Cyndi Lauper, Sinkane to Richard Hawley, Anderson .Paak to Lucius. As Halloran told IndieWire, her process benefited from a great amount of trust with show creator Zander Lehmann and executive producer Helen Estabrook. The beating heart of “Casual” is the trio of family members at its center. 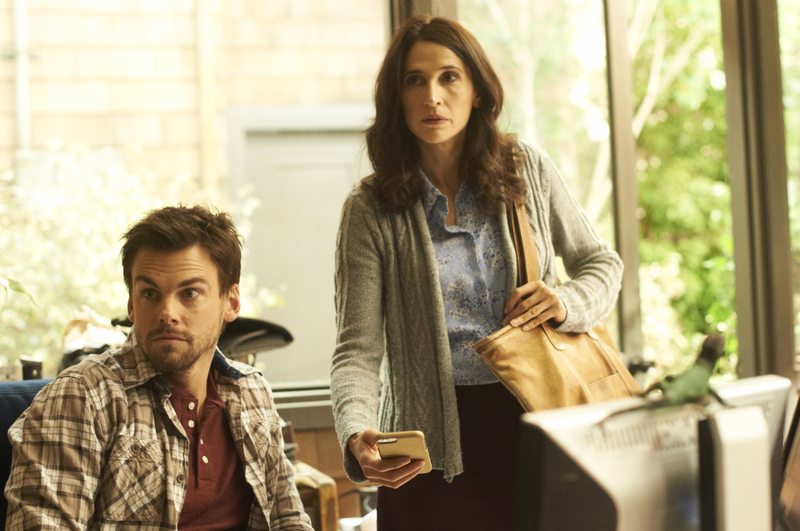 Siblings Val (Michaela Watkins) and Alex (Tommy Dewey), along with Val’s daughter Laura (Tara Lynne Barr), represent the three individual strings braided together to form the emotional rope holding everything together for four seasons. So it made sense that each character would have their own distinct musical taste. “We definitely had a lot of those conversations, especially as the season evolved,” Halloran said. “After the first season, it was pretty set. Surprisingly to me, Val turned out to be very classic soul; the classy end of soul, like the Aretha Franklin and Nina Simone. It wasn’t what I would have necessarily picked for her from the beginning, but really worked with her character and we stayed really true to that. “Alex, he’s like a grownup that is still a boy. But he’s cool without really trying to be cool. We did a lot of indie rock for him, but real indie rock doesn’t really play that well in the background of the scene. So we did obscure soul 45s. There’s a few great catalogs of out there that you can get a reasonable background music prices, but it’s really authentic. There was just so much music issued in the ’60s and ’70s that didn’t become hits or ever get signed to publishers or major labels that you can really mine that. I thought it always sounded great in Alex’s [house] when we played that in the background. One of the places that the soundtrack of “Casual” cemented its value was in its end credits’ songs. This particular episode closes with Alex facing a combined professional/personal failure, while Val makes the leap back into the dating world. The failing health of Charles (Fred Melamed) — Val and Alex’s father and Laura’s grandfather — was a fulcrum for the end of Season 2. As paramedics wheel Charles across his driveway from the back of an ambulance, Harry Nilsson’s “I’d Rather Be Dead” plays through to the end of the episode. 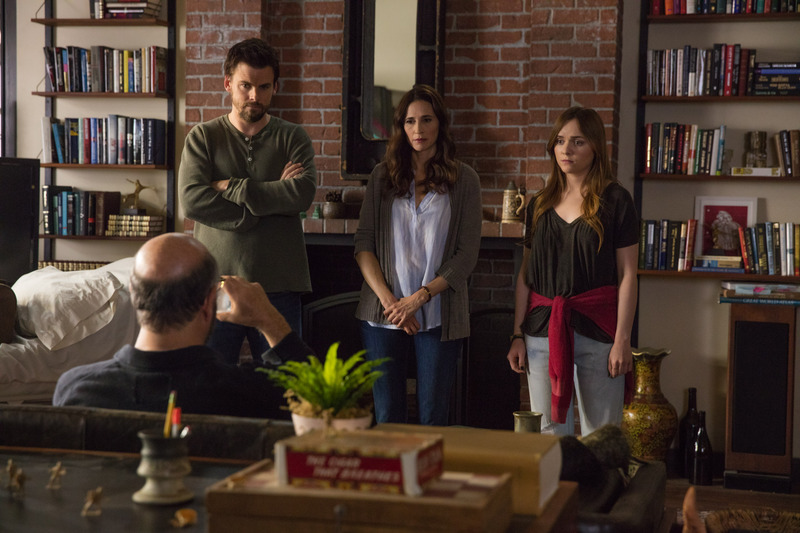 In the Season 2 finale, Charles makes the decision to end his life on his own terms. When he requests that his family not only be present for it, but help him in the process itself, it leads to a sequence that finds the three remaining members struggling with what’s about to come. The episode ends just after Charles’ final peaceful moments. As Val, Alex, and Laura are left trying to figure out what to do next, the season closes with Val and Laura moving into their own house. As Season 3 neared its close, the series jumped back in time for a Jason Reitman-directed flashback episode set in 1999, during Val’s pregnancy. (Since first working on “Casual,” Halloran has also served as music supervisor on a number of Reitman’s feature films.) Set over a decade and a half in the past, Watkins and Dewey still play the younger versions of their respective characters. “What I remember about that episode is that we were very excited,” Halloran said. “Musically, the editor and I, we really wanted to put songs in there before [Jason] heard it, that we thought he would love. We were convinced that we knew Jason’s taste and put in all these uber-cool songs from the ’90s. And then he took most of them out and put in these big, slightly cheesy pop hits. It’s a great example of how you can’t really just peg Jason. He watches the picture and then he knows what he wants, but it’s not necessarily what you would expect. The title of this episode takes its name from Big Country’s 1983 hit “In a Big Country,” which also plays a prominent role in the story. 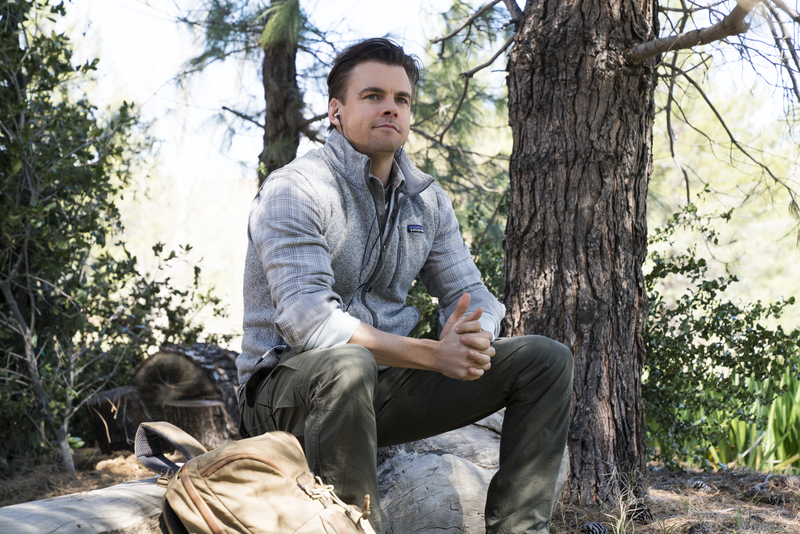 As Alex preps for what he hope will be a hallucinogen-aided quest for enlightenment in the wilderness, the group at the campfire next to him play the song on a continuous loop. “I’m proud of that one because another song was scripted. The artist wouldn’t license their original master. They wanted to license a newly re-recorded master, which is somewhat common. It’s for a variety of reasons and it’s totally their choice, but we didn’t like the re-record that much,” Halloran said. “[The writers] kind of set a standard. It’s not a big use, but it’s when Laura’s just had a one night stand and she’s leaving and they wrote in this band Kodiak. And it’s like, ‘Who’s ever heard of that band?’ Nobody’s written in Kodiak on any show I’ve ever worked on. They would commonly write in pretty obscure stuff like that, which is great,” Halloran said. Later in the episode, as Val steals her boyfriend’s car back from a scammy mechanic, the scene is tracked to “Juvenile Thrills” from Norwegian garage rock band The Launderettes. Two of the most pivotal moments in the finale center around a pair of songs: Queen’s “Radio Gaga” underscores a celebration montage that culminates in a karaoke performance, and a lesser-known song from a beloved artist plays over the show’s farewell scene. “Those were in the script and they were just perfect. I wasn’t sure how the Queen song would play, but then once they shot it, it was like, ‘This is brilliant.’ It just is such a great wrap-up for them. And for those two going on the town and doing that, it worked really well,” Halloran said. “The writers definitely had a lot of musical opinions and they wrote a lot of stuff that worked very well. They definitely listen to a lot of music outside the mainstream, which I think also as part of what made the show so well informed musically. 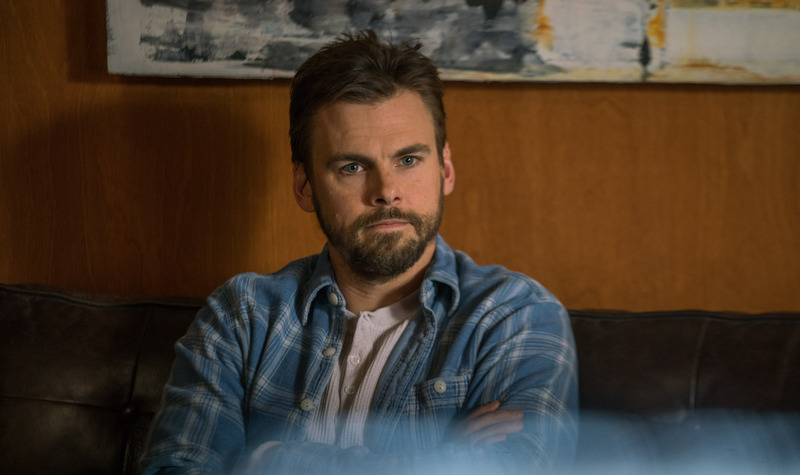 All four seasons of “Casual” are now available to stream on Hulu.